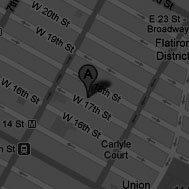 In Zen, we begin where we are. The short poems in this collection encourage us to be at ease with what is before our eyes. To let go of notions such as large, small, human, non-human. To pay attention with gentle persistence over and over again. The collection contains photographs that illustrate how we can connect to nature. 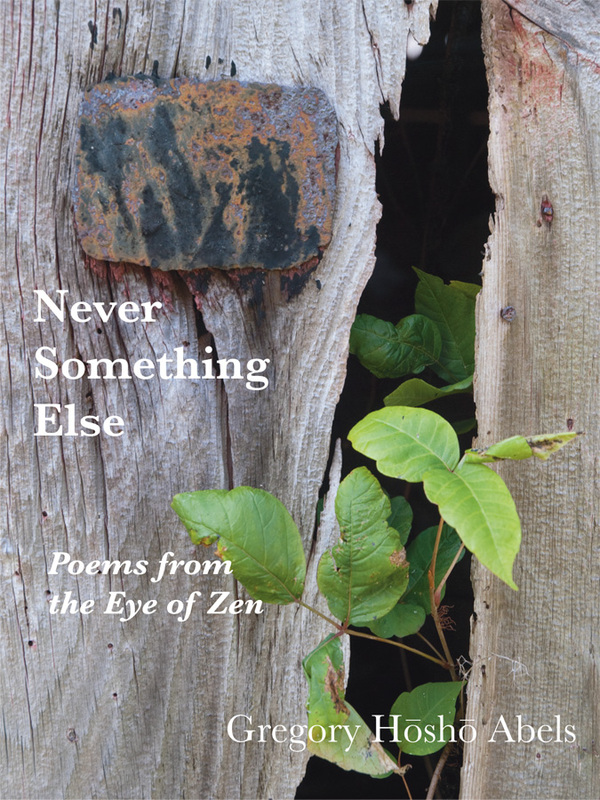 The poems are easily accessible for people with little experience in Zen. Click here to preview excerpts from the book. The book is for sale at the zendo for $10. To pay by check ($13, which includes postage), please print and mail in this form. "Not only is each poem a sparkling gem, but the act of reading them one at a time is a great teaching." "A wonderful, life-enhancing experience. These poems help me in my personal effort to live in the present moment. A blessing. I read them over and over." "Reading the poems, one concentrates on the reality of the moment and is freed from imagining a past or future time. The verses celebrate the mystery of the passing moment, which, like rain falling drop by drop, will be repeated never, never, never." -- Roshi Robert Jinsen Kennedy, S.J. "Wonderful insights and meditations. A collection for both the initiated and uninitiated- with lots to ponder. To turn each page is to open a small jewel box. The collection should create gentle ripples."